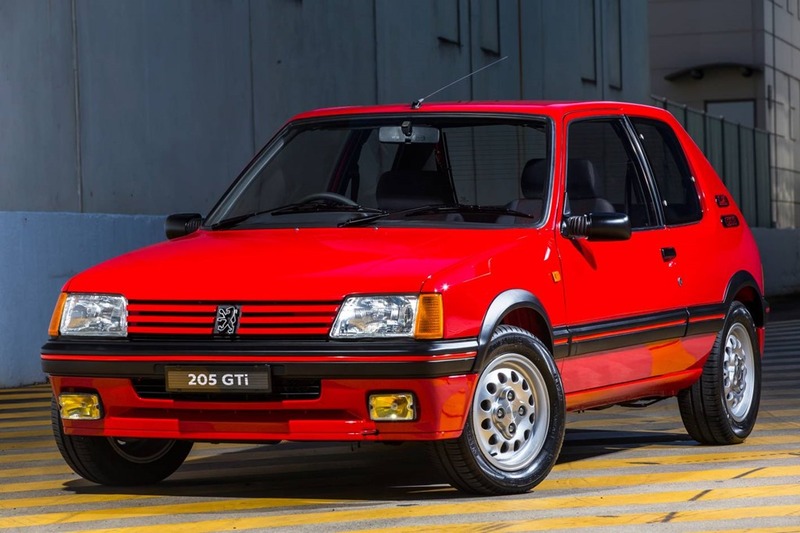 As a Peugeot 205 GTi was being sold for a record price at auction in the UK, Peugeot Australia was showing-off its own restored 1989 205 GTi to French Car Club members in Sydney. 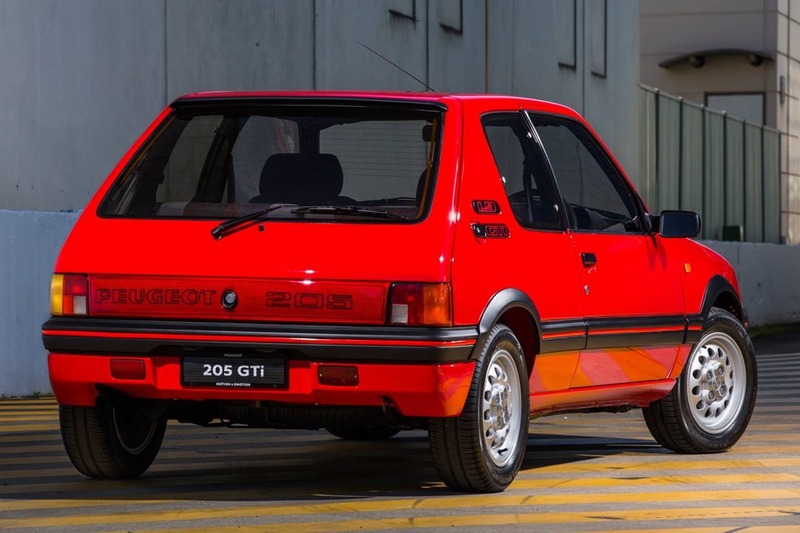 Widely regarded as the ultimate hot hatch of the 1980s, the 205 GTi is seen as the true forebear of the modern performance hatchback, the car that underpinned Peugeot Sport’s competition foundations by scoring significant successes in world and national rallying. The admiration shown for this automotive trailblazer was highlighted by the amount paid for the car at auction — a record £30,938 (approx. $53,000 AUD) — £12,000 ($20,500) more than its anticipated reserve. The silver GTi, sold by Britain’s Silverstone Auctions, was first registered in May 1989 and put into storage in 2004 after covering just 7,986 miles (12,852kms). Its pristine condition and minor modifications saw significant bidding activity, which took the vehicle well past its anticipated price to set the new world record price. Peugeot Australia’s Marketing and Communications Manager, Dimitri Andreatidis, said the sale price was not surprising. 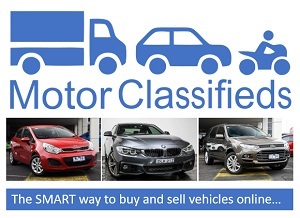 “Vehicles of this era are now more popular than ever and finding a good example is a challenge. It’s part of the reason we decided to restore an Australian-delivered 205 GTi,” Andreatidis said. “We wanted to ensure we remained faithful to the history of the vehicle so in some places we have left the original paint and patina to reflect its faithful 230,000kms and 27 years of service,” he added. Unveiled as part of the Peugeot Club of New South Wales’ All-French Car Day, the car was entered in concours judging and took out “Best 205 GTi” in a field of 12 vehicles. The car’s restoration saw it stripped to bare metal and resprayed. Exterior plastics were refurbished and the alloy wheels sand-blasted and completely reconditioned. Period-correct Michelin tyres were fitted and Peugeot Genuine Parts used wherever possible. The restoration also merged modern technology and artisan skills with 3D printing used to reproduce smaller parts that are no longer available. The steering wheel was completely restored by hand with new leather and even the instrument panel dials were hand-painted as part of the interior restoration. That process also included thoroughly cleaning the seats, carpets and door-trims which were all in surprisingly good condition despite the car’s extensive use as a daily driver. During the restoration, several “unique-to-Australia” challenges arose, one specifically involving sourcing the correct grey rear valance panel used for most markets rather than using the optional red valance fitted to almost all Australian-spec GTi’s. The Peugeot Australia 205 GTi will be used for marketing, dealer and media purposes. In 2015, Peugeot celebrated the 30th anniversary of the 205 GTi with the release of the 208 GTi 30th with just 25 examples making it to Australian shores. Ooh, I so loved this car. Drove a 1.9 which was a beast and great fun.